Federal agency seeks scientific and commercial information before making final decision. 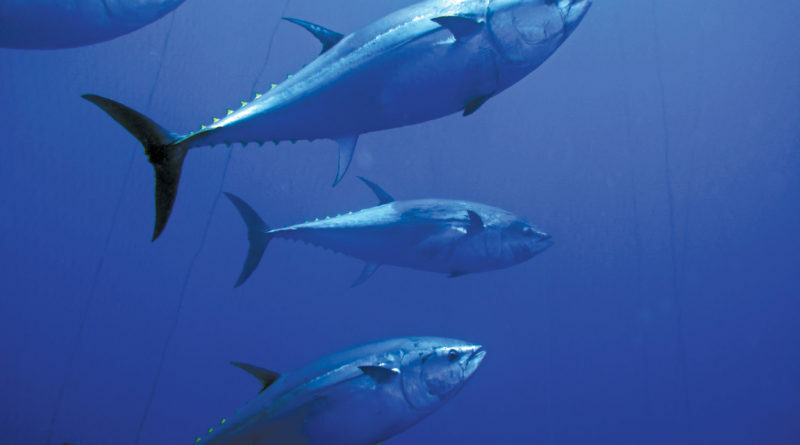 Pacific bluefin tuna are pelagic, highly migratory and slow growing; the species is known to swim across the Pacific Ocean basin and maintain a body temperature higher than surrounding waters. 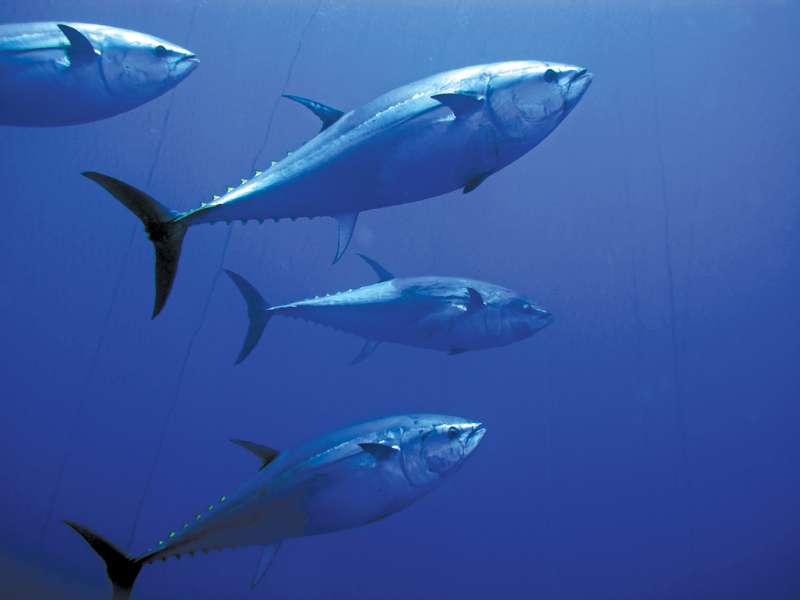 The average lifespan of a Pacific bluefin tuna is 20 years; sexual maturity is reached between ages 3 and 5.